The live-action fairy tale thing can get a little old after a while, what with ABC's Once Upon a Time and Kristin Stewart's Snow White Goes To Boot Camp revivals popping up everywhere. 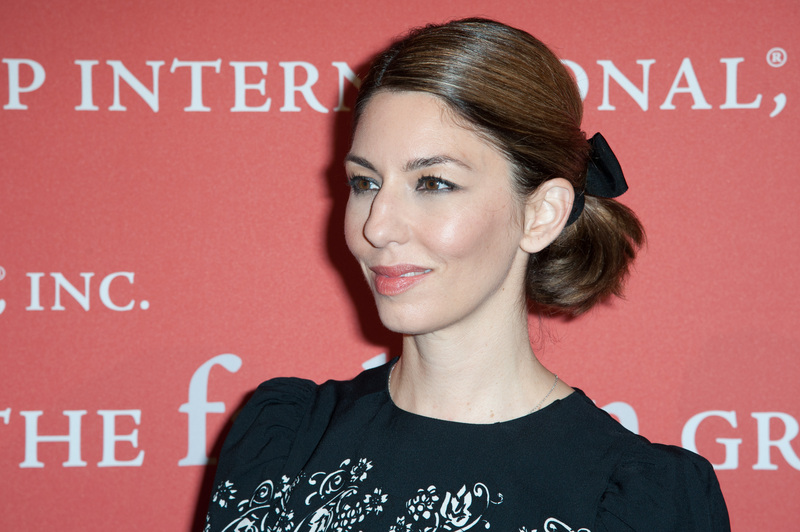 But now, Sofia Coppola has signed on to direct The Little Mermaid and life could not be better. Someone get me a sea witch, because I'm going to need an impeccable singing voice to ring the joyous news from the nearest jagged rock jutting out of the ocean. This movie is going to be incredible. For those of you still giving me the evil eye a la Flotsam and Jetsam, hear me out. Disney's version of The Little Mermaid is a certifiable classic, and for many of 20-something Disney kids, it was the first ever Disney flick they saw. Hans Christian Andersen's story came to us through a Disney lens and made a huge impact on us all, so knowing that the story itself (not the Disney cartoon) is getting another filmic rendition could come as a shock. There's no way it could capture our hearts the way the cartoon did when we were kids — why even bother? Then someone like Coppola comes on board and the game changes completely. We think back to her last few films like The Bling Ring and Marie Antoinette — films that are gorgeous, well-made, and of course bear the signature Coppola killer soundtrack. Marie Antoinette is actually a perfect movie to prove that Coppola taking on this children's tale could be the best news we've heard in a while: we may finally get a cool kids' movie. If she's involved, there are sure to be incredible, stylized costumes and music that parents will actually want to play for their children after leaving the theater. Sure, Marie Antoinette was resolutely PG-13, but that doesn't mean Coppola's style can't apply to a less-scandalous plot. This version of the famous fish tale is likely to be the perfect new rendition because it will be so completely different from anything we could have imagined upon the first news of a contemporary version. Plus, from a production standpoint, the film is in the hands of some very talented ladies, which is always a plus. Caroline Thompson, who's worked on such twisted scripts as The Corpse Bride and Edward Scissorhands, is rewriting the script originally penned by Kelly Marcel and Abi Morgan. Not only does this spell even more delicious darkness for our underwater princess, it means that this film will help promote more powerful women in film, which is always a plus. Basically, there's not a single piece of this news that doesn't float our boats. This is going to be good.